Now is the time of the year when we suffer with coughs and colds. 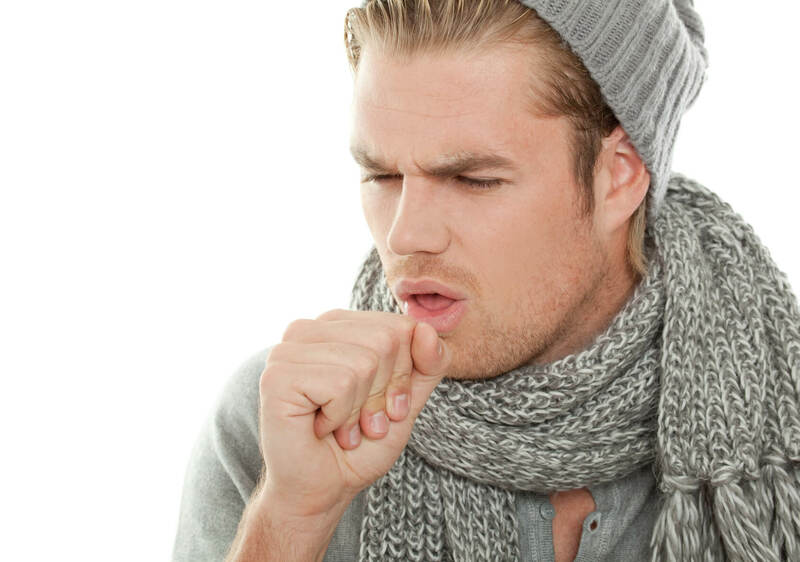 Sometimes coughs are hard to shift and chest infections develop. Acupuncture is a useful treatment for any lung problem, opening the bronchioles and resolving phlegm. My favourite recommendation between treatments is is to use thyme. Thyme is a fantastically versatile herb. Use thyme when ever you need an antiseptic, expectorant, antispasmodic, astringent, or diuretic. I usually ask you to buy fresh thyme and rub it in a bowl to release the oil and then pour boiling water over it. You can drink it as a tea and also use it as an inhalant. If you use it as a tea, allow 10 minutes for it to steep. Thyme oil can also be bought. You can put 10 drops of oil into half a cup of almond oil and use it as a chest rub. This treatment will help to relax the lungs and stop cough spasms, help to fight infection with its antiseptic qualities and also loosen phlegm and make it easier to cough up and clear the lungs. Breathing becomes easier. It also helps with inflammation, as it is an astringent.